Early childhood music is about participation. 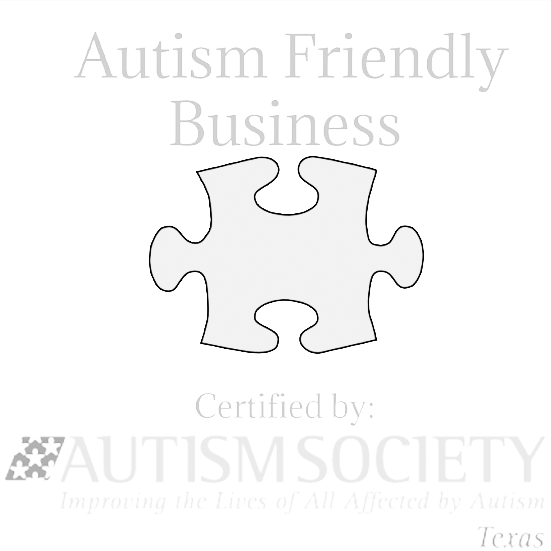 Our classes are for babies and kids ages birth through 5 years with their caregiver(s). During the 45-minute class, the adults join the kids in song, dance and play. It’s such a delightful time! 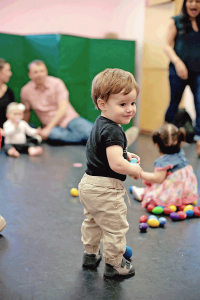 Music, movement, creativity, and play are incredibly important during your young child’s life. 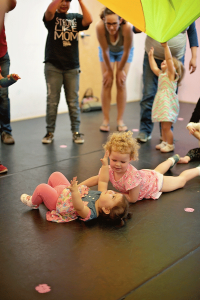 We don’t teach music theory; we bring families together in a joyful and playful environment, while facilitating learning and creativity with musical activities and movement. And you’ll be equipped to build on these experiences with your kids at home or in the car, or wherever your daily life takes you. You’ll notice that the music-making will follow you around! Check out our Schedule » What do people say?